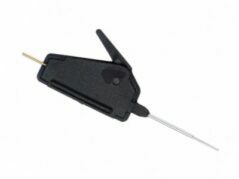 You cannot add "K-TAG - Infineon Tricore GPT Cable Kit" to the basket because the product is out of stock. 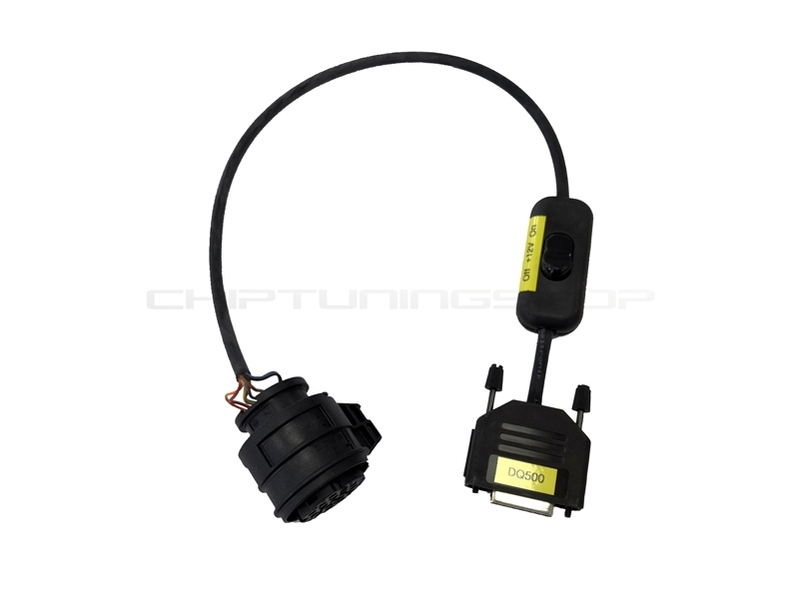 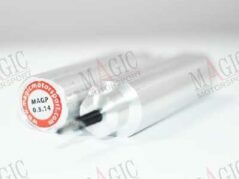 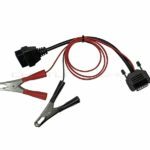 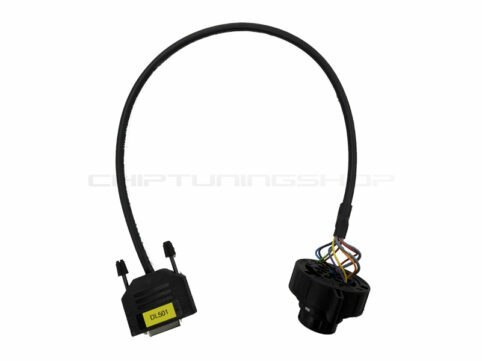 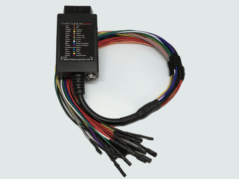 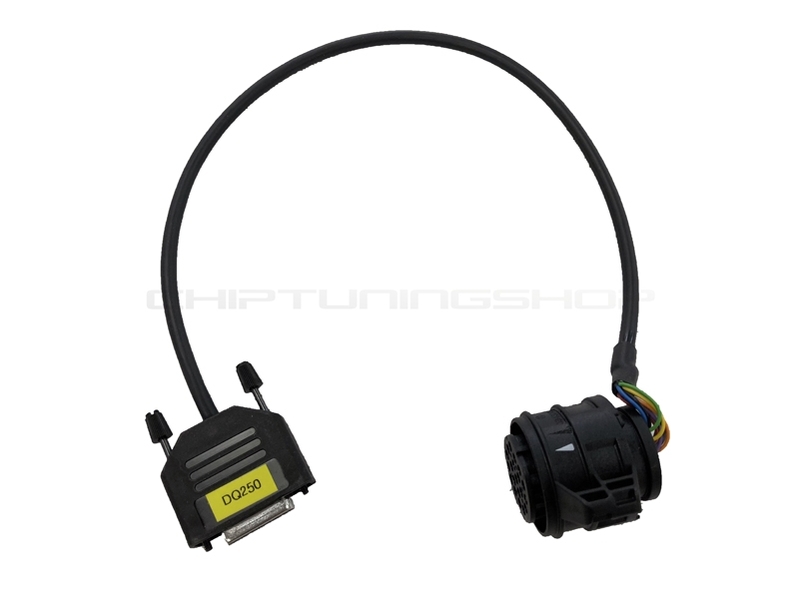 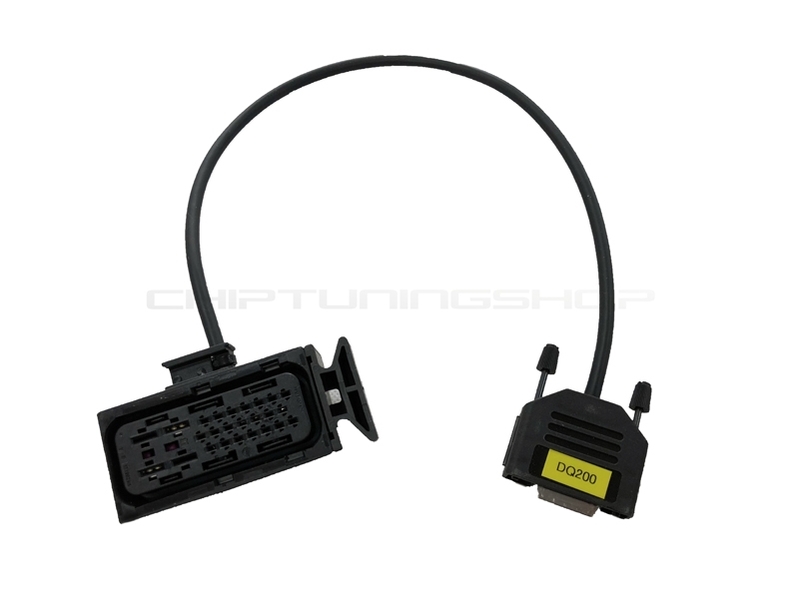 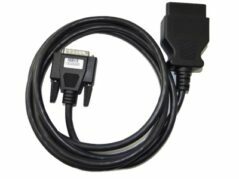 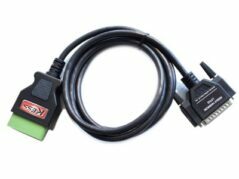 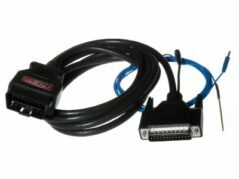 This cable set allows you to connect to VAG DSG controllers and can be used to read and write (where possible) direct from the DSG connector, since reading over OBD some versions is not possible. 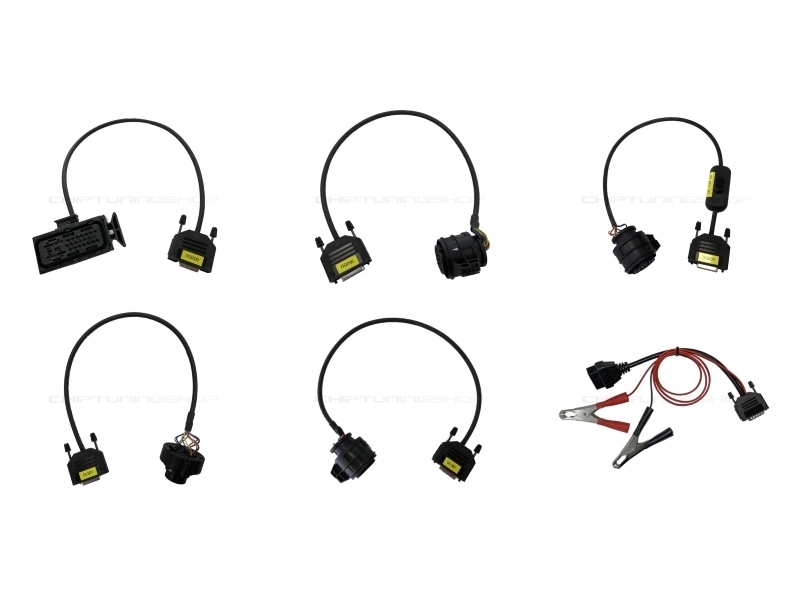 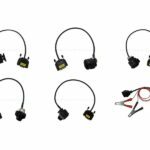 The set includes cables for DQ200, DQ200, DQ250, DQ500, DL501, VL381 and is fitted with an OBD female connector. 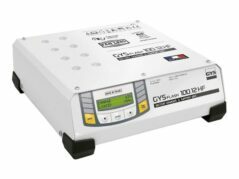 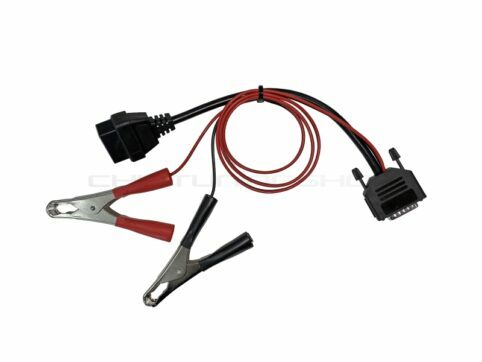 12V fly leads are provided allowing the user connect to a power supply. 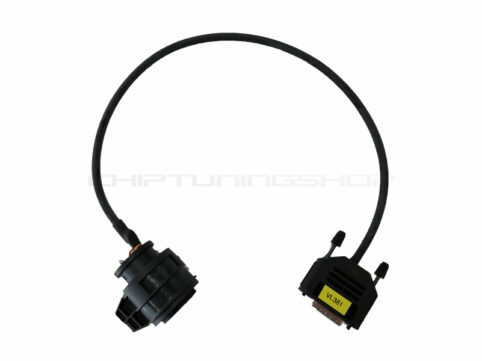 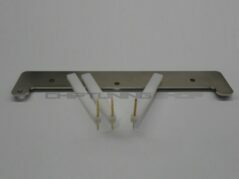 The CAN bus communication lines are fitted with integral termination resistor where necessary.